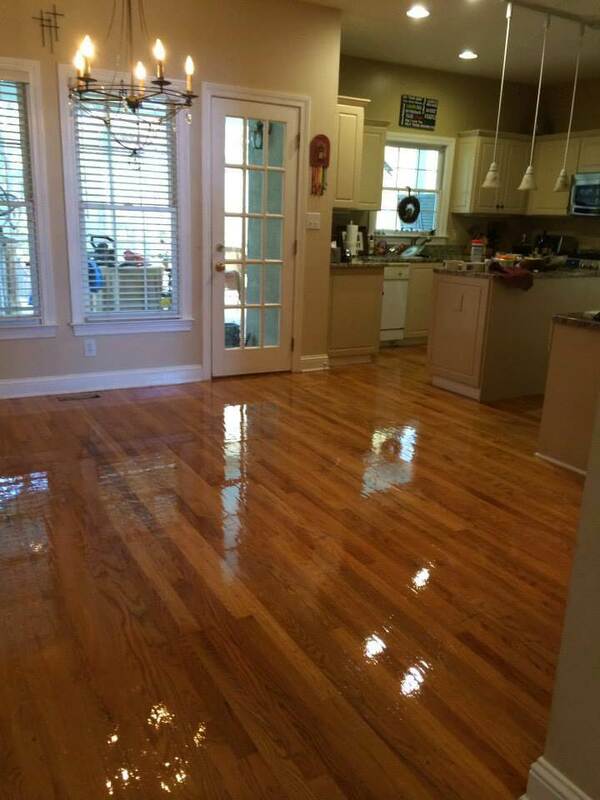 Fabulous Floors Atlanta is proud to offer quality hardwood floor resurfacing services in Atlanta! Your hardwood floors are sure to get wear marks and scratches over their lifetime. 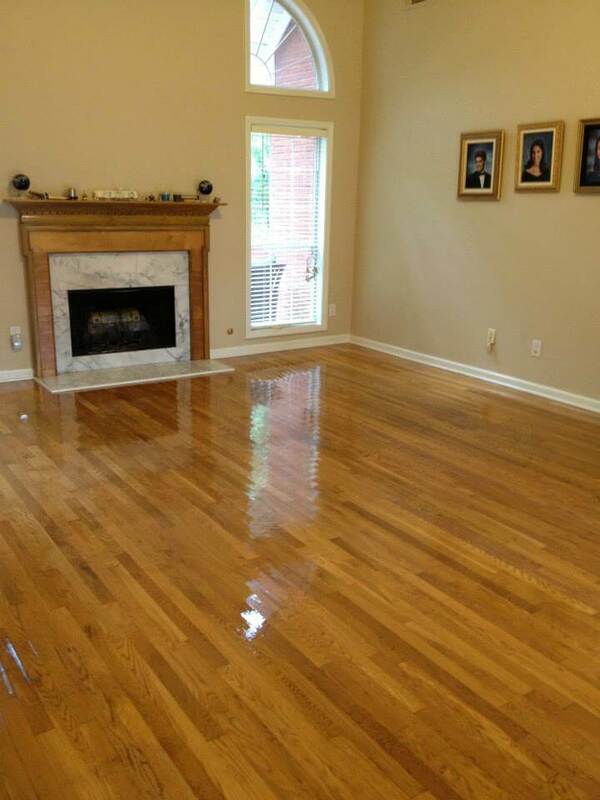 Some people’s only option is to completely refinish all of their hardwood floors. For others, however, we offer hardwood resurfacing which can be an affordable alternative for floors that just need a little attention. 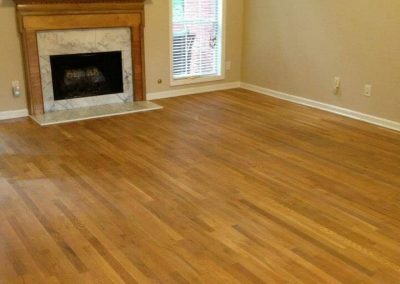 We offer our hardwood resurfacing service at only $0.99 per square foot, so you can transform the look of your hardwood floors without breaking the bank with Fabulous Floors Atlanta! 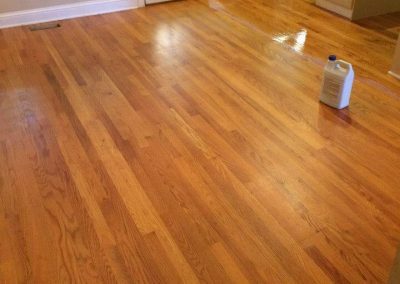 One reason that our hardwood resurfacing service doesn’t cost as much as our hardwood refinishing service is because it doesn’t require the same amount of time and labor. 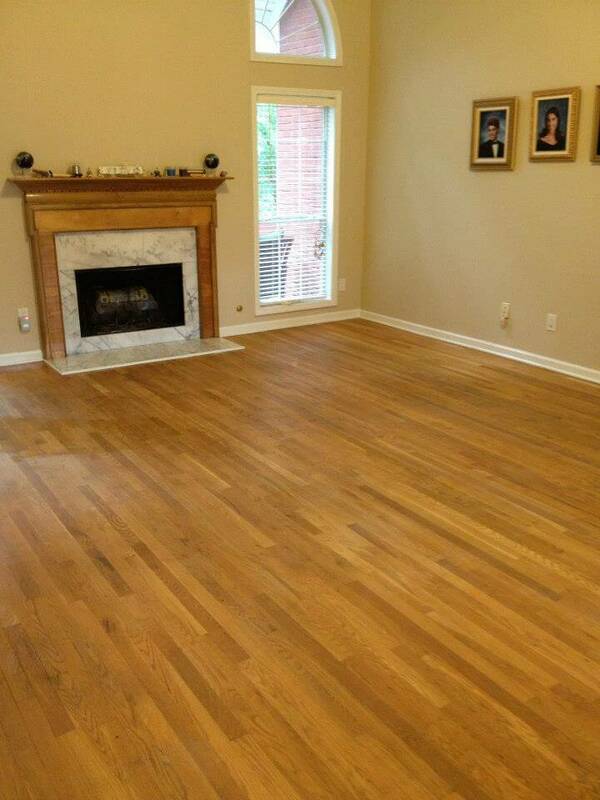 Within only 1-2 days, our team of professionals in the Atlanta area will restore the beauty of your hardwood floors. Our technicians are highly trained, friendly, and will go above and beyond in all that they do. 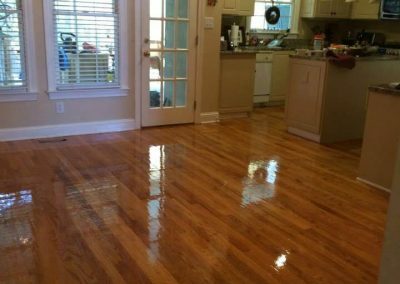 First, they will buff away any scratches that may be on your hardwood floors, then apply a coat of polyurethane finish to give them a nice look and to protect against future damage. 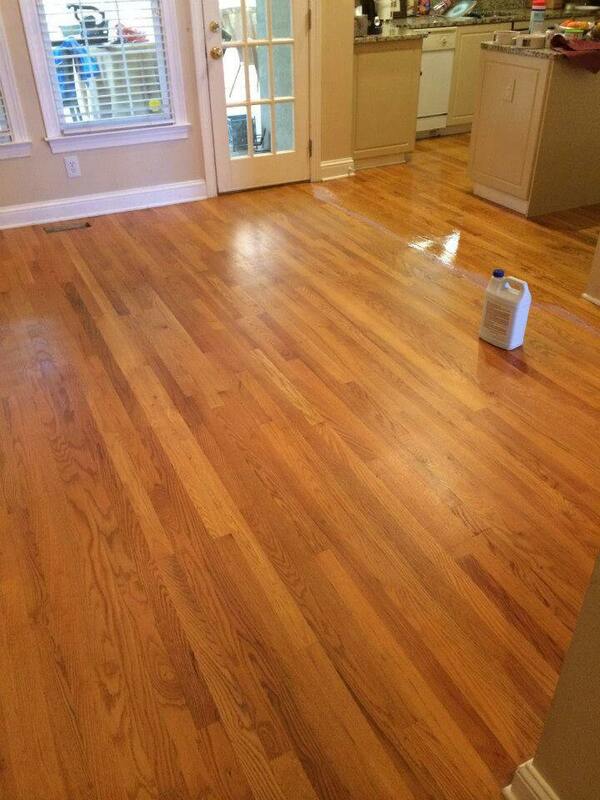 Did you know that our hardwood resurfacing service is virtually dust and odor free? Resurfacing doesn’t require sanding or staining, which eliminates the dust and odor that is typically associated with floor refinishing. 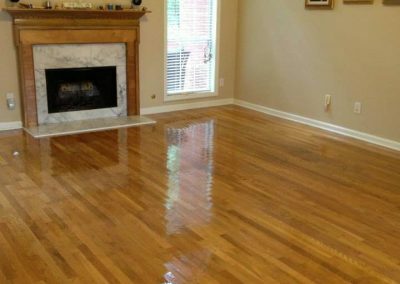 Additionally, Fabulous Floors is GREENGUARD Certified, which means that our hardwood resurfacing and refinishing services are completely safe for both you and the environment. 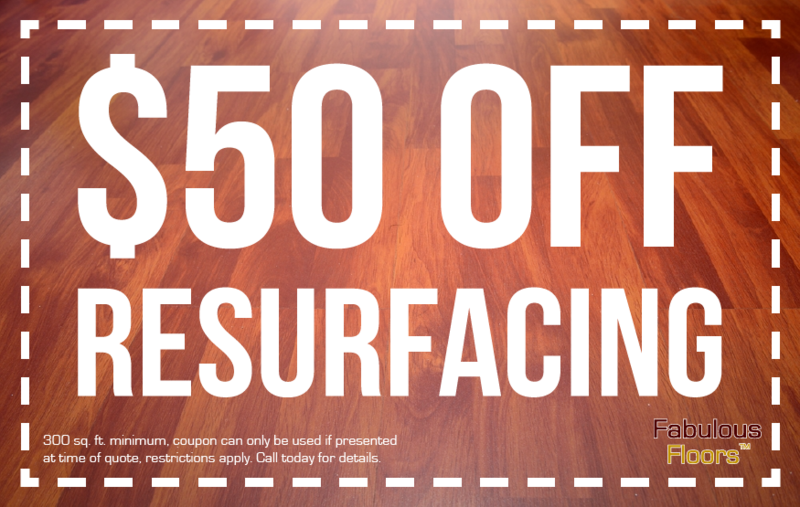 And at only $0.99 per square foot, hardwood resurfacing from Fabulous Floors Atlanta is a cost-effective way to add value to your home. Takes very little time. 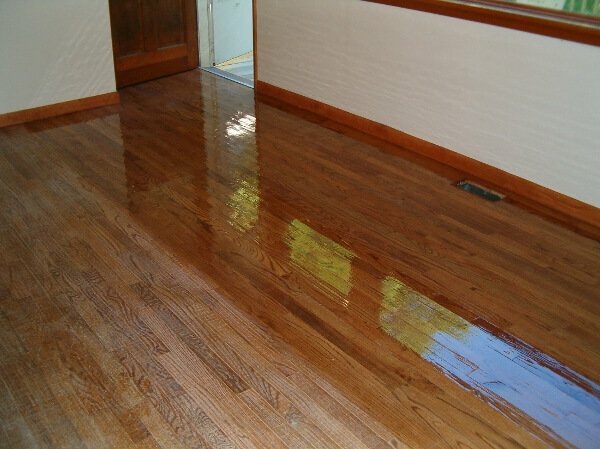 Most Fabulous Floors Atlanta resurfacing treatments are completed within hours.